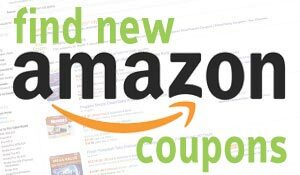 Hempz Natural Herbal Body Moisturizer: Sweet Pineapple & Honey Melon Skin Lotion, 17 oz is now available at Amazon.com for just $11.74 (REG $23.00) (As of 13 February 2019, 18:22 PST – Details) with $11.26 (49%) Savings. SOOTHING HYDRATION: Pineapple and Honey Melon extracts condition, soften, and hydrate your skin. OIL RICH: Hemp Seed and Jojoba Seed combine with shea butter to enrich, heal, and even skin tone. VITAMIN BOOST: Vitamins A and E help replenish and nourish skin while protecting from free radicals. SOFT COMPLEXION: Our Miracle Oil Blend of essential oils restore your skin’s moisture barrier. VEGAN: Moisturizer is 100% vegan, and free of paraben, gluten, and THC. Helps nourish, moisturize, protect and condition your skin. 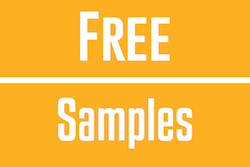 – Enriched with 100% Pure Natural Hemp Seed Oil. – Paraben-Free, Gluten-Free, 100% Vegan, THC-Free. – Miracle Oil Blend – Signature blend of essential oils effectively nourish skin helping to hydrate, repair and restore skins moisture barrier leaving skin soft, smooth, supple and nourished. – Pineapple Extract – helps to condition, soften and invigorate skin. – Honey Melon Extract – a natural antioxidant with Vitamin A and E properties help hydrate and nourish skin. – Jojoba Seed Oil – natural anti-inflammatory properties help to provide even skin tone while keeping skin hydrated, nourished and conditioned. 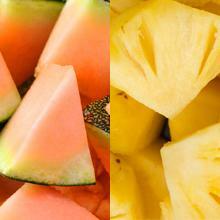 Sweet Pineapple & Honey Melon. 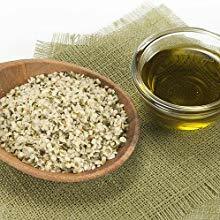 Hemp Seed Oil is extracted from the seeds of the Cannabis Plant serving as one of the best sources of Essential Fatty Acids providing skin with a perfect ration of protein, carbohydrates, nutrients, key minerals and fiber. Pineapple: Helps to condition, soften and invigorate skin. Honey Melon: A natural antioxidant with Vitamin A and E properties to help hydrate and nourish skin. 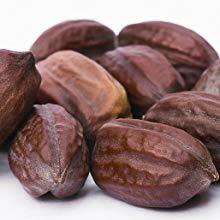 Shea Butter helps protect the skin from the sun and dehydration. Also, a skin healer with richness in essential fatty acids, phytosterols, Vitamin E and D.
Natural anti-inflammatory properties help to provide even skin tone while keeping skin hydrated, nourished and conditioned. At Hempz, we aim to provide nutrient and mineral rich products enriched with natural hemp seed oil and pure herbal extracts. Our whole body hydrating cream provides deep nourishment and intense moisture to dry and damaged skin. Daily use of our moisturizer will condition skin for healthier looking and feeling complexion. We understand the powerful benefits that natural oils and ingredients can produce, which is why we infused our moisturizers with hemp seed oil and jojoba seed oil to deeply moisturize, nourish and condition the skin. In addition to nutrient-rich oils, we include shea butter to protect skin from the sun and heal skin with essential fatty acids. Many people take daily vitamins as part of their health regimen, so why not use lotion that is filled with vitamins A, C, E and D? Our vitamin rich formula helps protect your skin from natural and environmental oxidants and free radicals, as well as boost natural water and moisture levels in the skin, providing anti aging benefits and leaving skin revived and radiant. 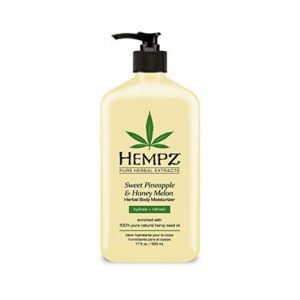 Hempz Herbal Body Moisturizers are designed to supply dramatic skin hydration and nourishment. When used regularly, the combined extracts work to improve skin tone, maintain skin youthfulness, boost water content and treat some irritations and skin problems, resulting in fresh, glowing complexion. All of our products are created with pure and natural ingredients, free of harsh chemicals and toxins that can harm the body and leave skin irritated. 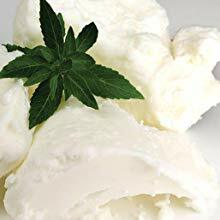 Our Herbal Body Moisturizer is 100% vegan and free of parabens, gluten and THC for a completely nourishing, all natural daily lotion that you can trust. 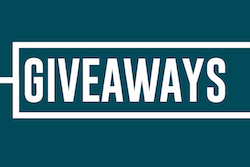 AMERICAN EAGLE: UP TO 70% OFF CLEARANCE Fresh for spring! New styles added!